Food: Feeds on sponge in the wild. Can adapt to aquarium feeding. Feed plenty of veggie matter along with meaty offerings. 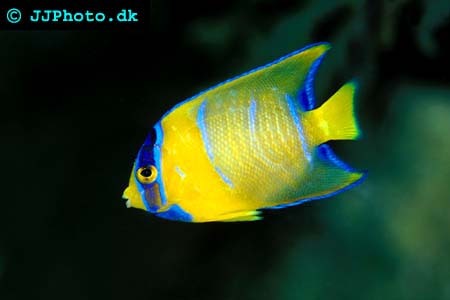 occasionaly offerings of special Angelfish blends containing marine sponge should be offered.